Snapshot of Dr. Milane co-teaching the three hallmarks of cancer that she characterized as Emerging Hallmarks (Plasticity, Heterogeneity, Stemness/Quiescence). The emerging hallmarks (along with the 10 classical hallmarks) are discussed in the book that she edited and contributed to, Nanomedicine for Inflammatory Diseases (CRC Press, Taylor and Francis, July 2017). Dr. Milane thanks Dr. Selinfreund for the fantastic co-teaching session on the Molecular Basis of Cancer. 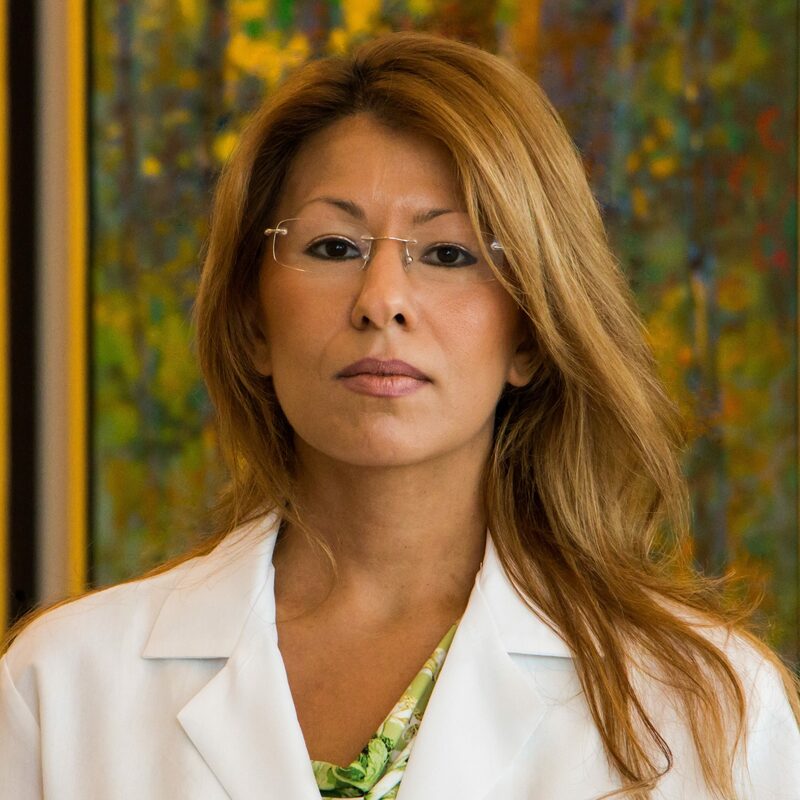 The flipped session consisted of 14 pre-recorded videos followed by an in-class team based competition centered on presenting one of the 13 Hallmarks of Cancer or Dr. Milane's coined theme of "Cancer as Survival of the Fittest at its Finest". Nanomedicine for Inflammatory Disease is a critical resource for clinicians seeking advancements in the standard of care for inflammatory disease, for educators seeking a textbook for graduate level courses in nanomedicine, and for both clinicians and scientists working at the intersection of inflammatory disease, nanomedicine, and translational science. Nanomedicine for Inflammatory Disease unites the expertise of remarkable clinicians treating patients with inflammatory disease and high caliber nanomedicine scientists working to develop new therapies for treating these diseases with the insight of translational medicine specialists, bridging the gap between the laboratory bench top and the clinical bedside. Dr. Milane co-edited the book with Dr. Mansoor Amiji. In Chapter 9 of the text, Dr. Milane discusses the 13 hallmarks of cancer, cancer as a process of molecular evolution, and nanomedicine therapies for cancer. Dr. Milane also wrote Chapter 4 which discusses Translational Nanomedicine and how nanomedicine characterization by the NCI’s Nanotechnology Characterization Laboratory is paving the way for all translational nanomedicines. 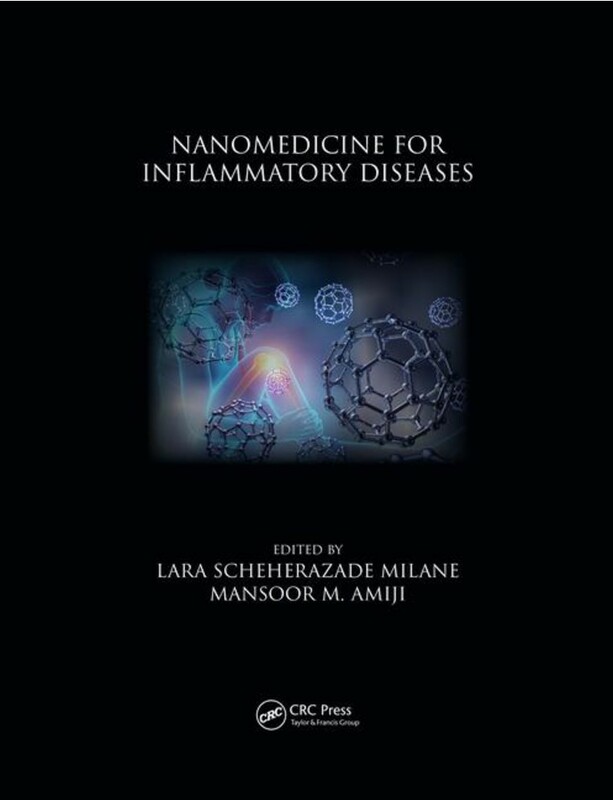 The book is divided into three sections, section one covers the fundamentals; section two consists of primary inflammatory disease focused chapters with each chapter subdivided into the biology and clinical treatment of the disease, the experimental nanomedicines in development for the disease, and bridging the gap between the benchtop and the bedside; section three details emerging inflammatory diseases including neurodegenerative diseases, cancer, and diabetes. To learn more about the book, please click here for the CRC Press site.